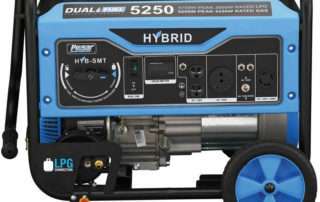 When you need the convenience of portability and the power to perform, the Pulsar PG5250B dual fuel generator is a strong candidate for satisfying your power needs. 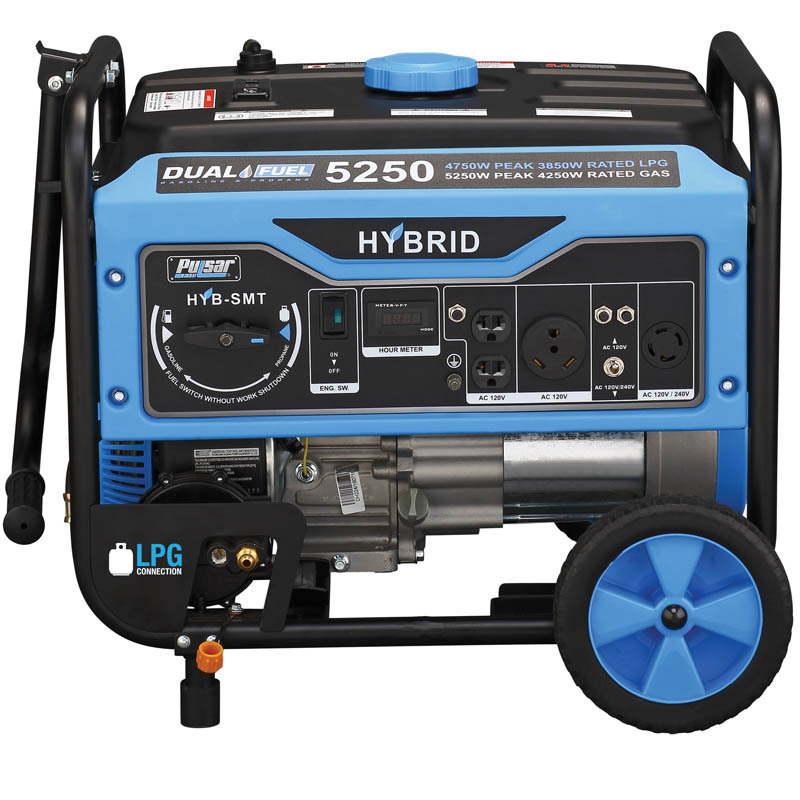 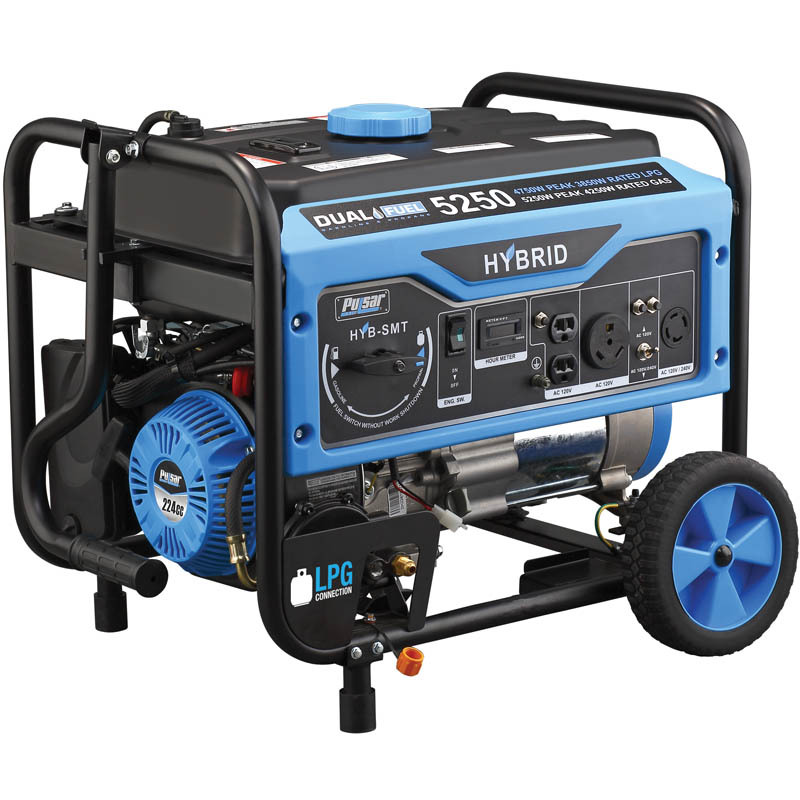 This dual fuel generator can operate on gasoline or liquid propane with a simple flip of a switch. 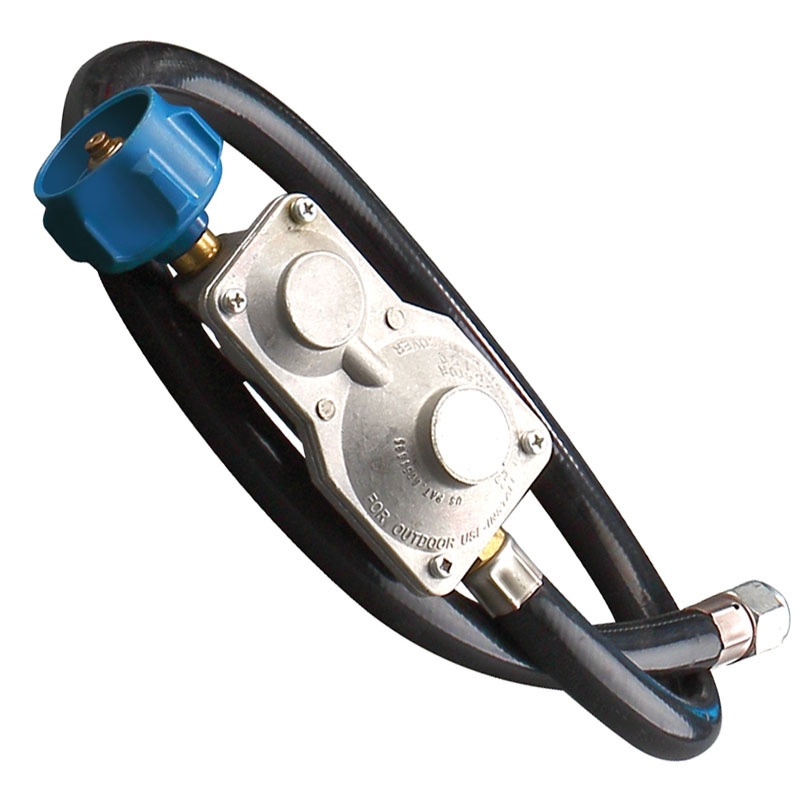 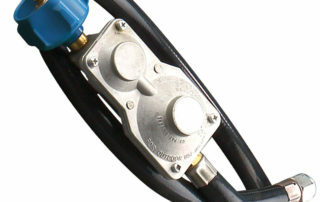 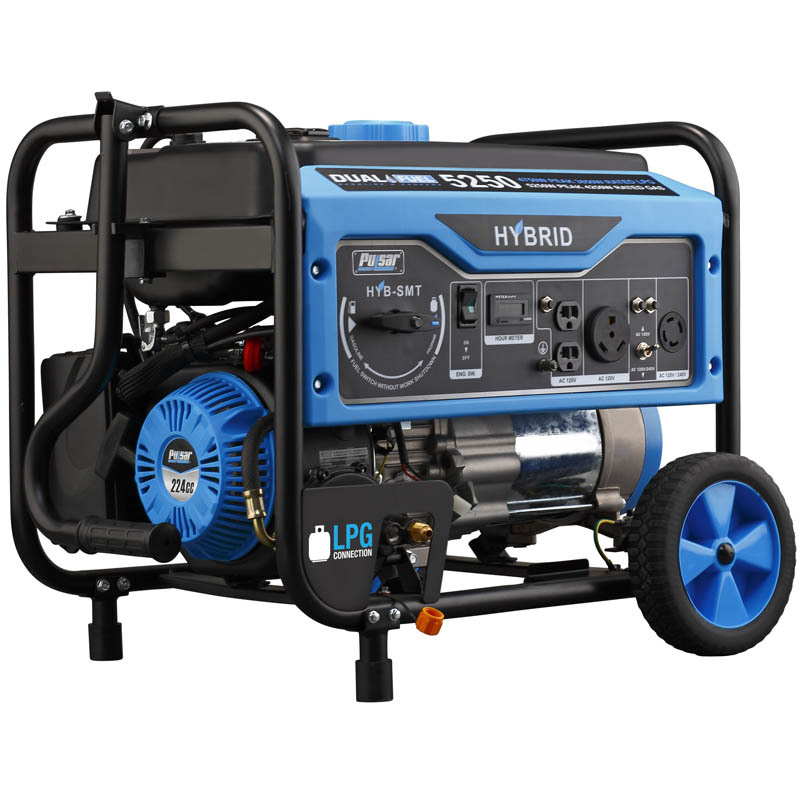 Its patented Switch & Go technology allows you to switch from LPG to gas or gas to LP while the generator is running. 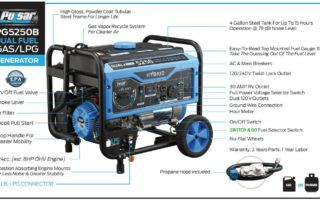 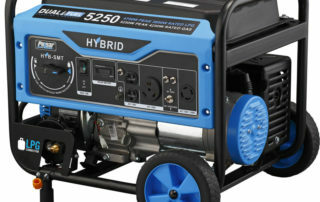 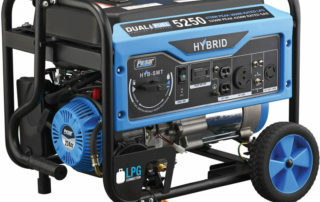 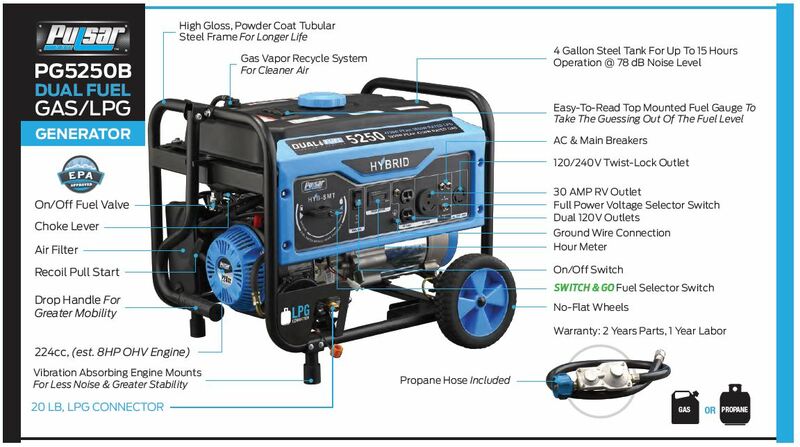 This generator is ideal for the job site, home use and outdoor activities. 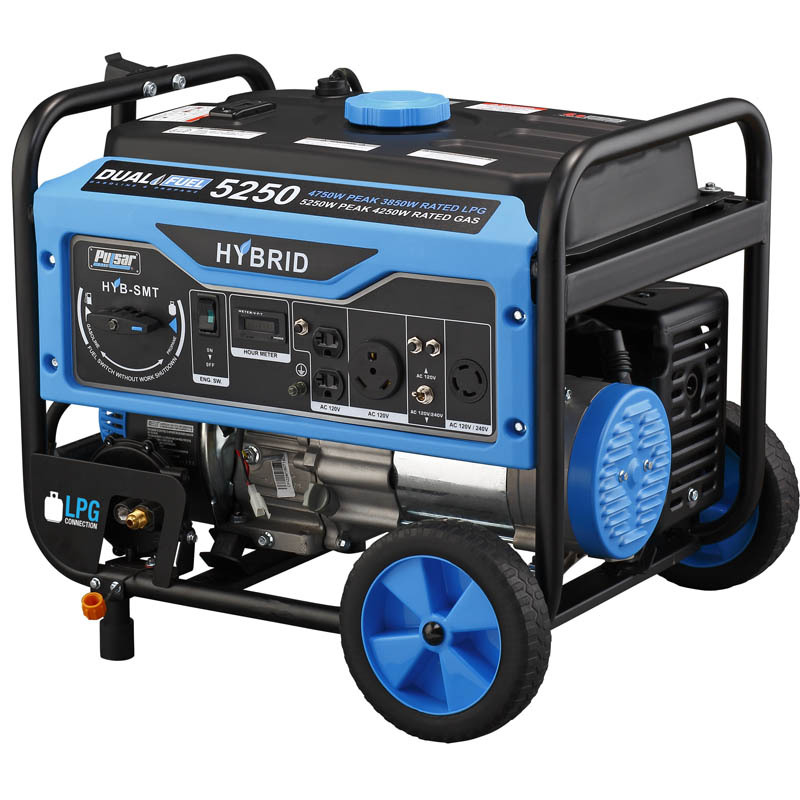 Featuring a strong powder coat steel frame, no-flat tires, fold-down locking handle and cutting-edge technology, this unit makes an outstanding addition to anyone’s assortment of must-have portable power.